To inquire, please contact our Events Coordinator, Van Chuong, or call (919) 537-8780. Elements is proud to feature private dining areas available for parties up to 150 guests. 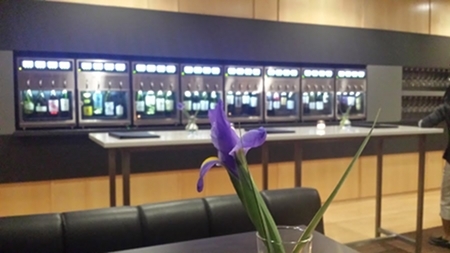 You have the option of having your event next to our restaurant’s wine dispensing machines. 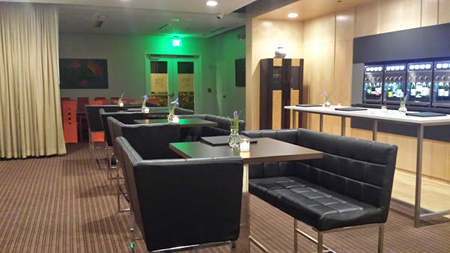 Ideal for business lunches and dinners, birthday parties, engagement parties, and much more. The full attention of a dedicated staff ensures that every detail of your party is taken care of with no worries to you. For a unique wedding reception, social or corporate events, we offer exclusive buyout of our establishment. Our restaurant can accommodate groups of up to 150.